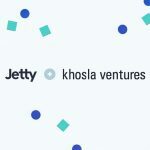 Before starting Jetty, we hadn’t thought much about insurance. We were too busy trying to make it in the big city. We were also trying to make rent. So “Get renters insurance!” sat on the to-do list. And when we tried to take it off, it was ugly: endless phone calls, faxes, brokers, limited online options…in 2015! Okay, so no one we know has ever referred to renting a place as “easy”- usually, a host of other four-letter words come first. And landlords will tell you it isn’t a particularly fun process for them either. Fair enough. We thought we could do better. 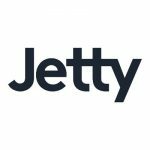 So we started Jetty to make life easier by removing obstacles that create friction for BOTH sides of the rental equation: renters and landlords. Add in Jetty Rental Bundle and voilà! A ménage à trois of love 365 days a year kept purring by an innovative online insurance platform that streamlines the rental process with speed, savings, and security for everyone involved. Given how much of modern renters’ income goes to rent, and how much more overall time people spend renting vs. owning—more than any generation to date – most everyone we know has a real need get products that give them the best bang for their buck. 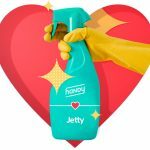 Jetty’s products and experience meet that need, inspiring positive word of mouth among renters, landlords, and driving growth. We love that. We’re not old-school insurance people (except for one or two of us). 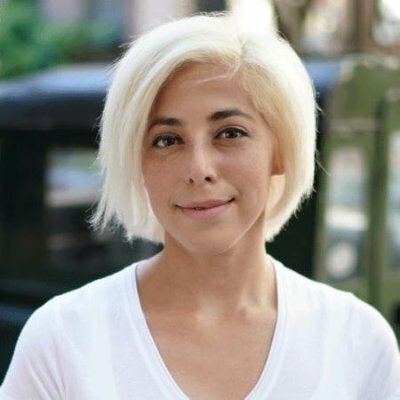 What we are: a growing team of marketers, designers, and technologists who hail from different industries. And what we all now have in common is this: we love the possibilities insurance presents to people everywhere: to empower them to get the place (and someday, who knows… career & life) they’ve always dreamed of.